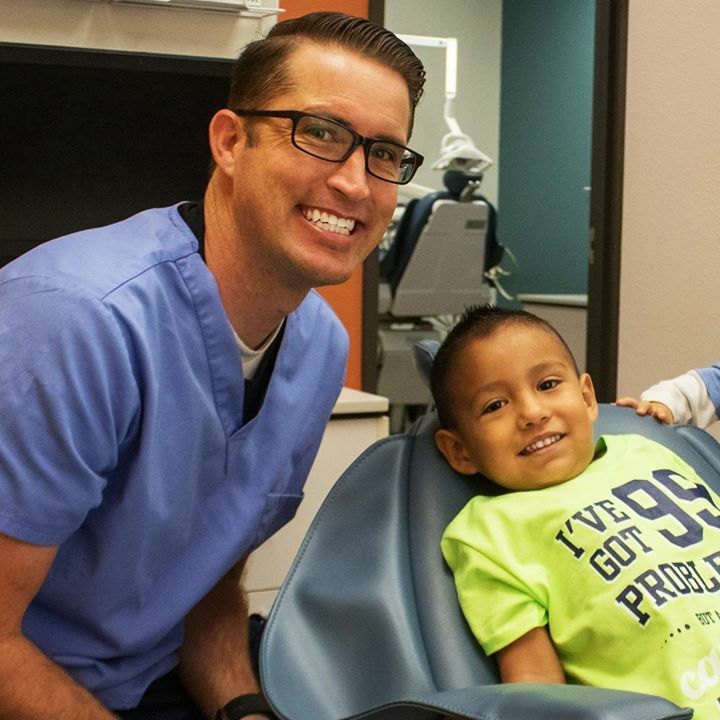 Our dentists cater to children of all ages! By offering a friendly environment full of energy, fun and games, we are able to help children overcome any anxiety. They can sit back and relax with a new balloon, play with toys, and even watch cartoons while they're having their teeth checked. Also, parents are always allowed in our exam rooms. We accept most all insurance plans, including Texas Medicaid, CHIP, United Concordia, Blue Cross Blue Shield, Aetna, MetlLife (Tricare) and more.